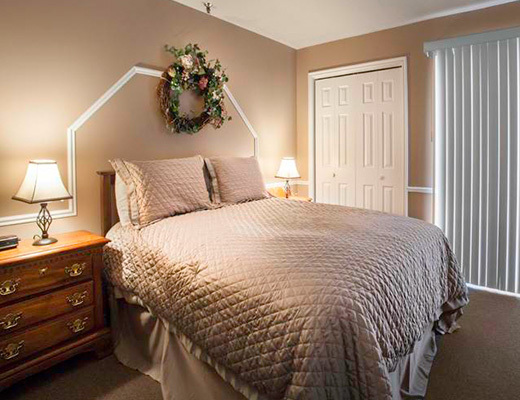 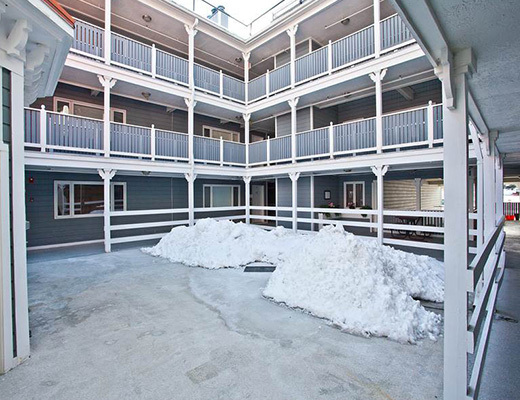 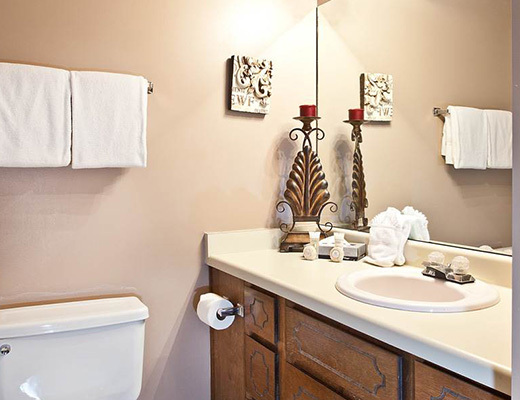 This family-friendly condominium complex provides inviting lodging accommodations in an ideal location. 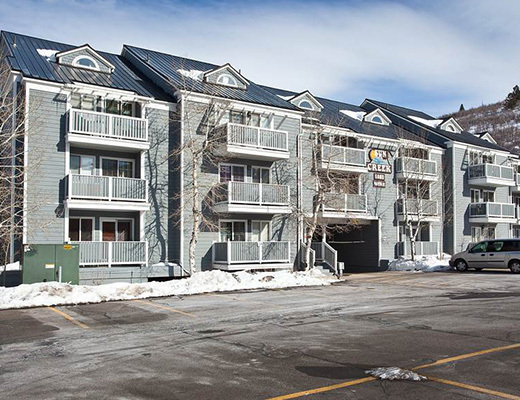 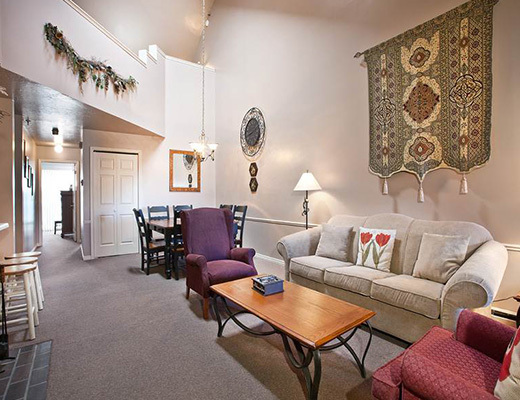 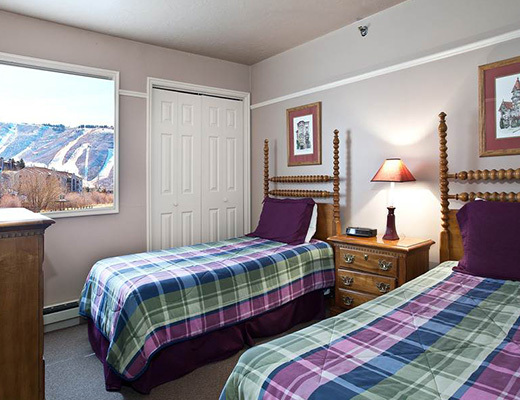 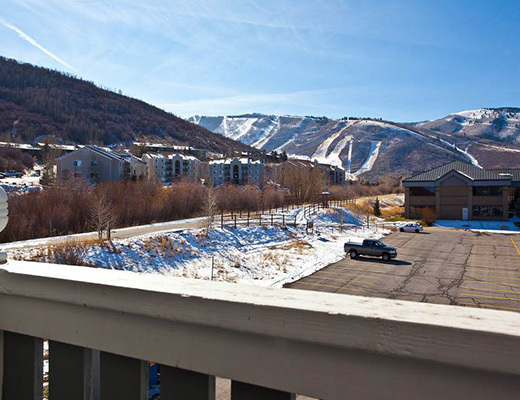 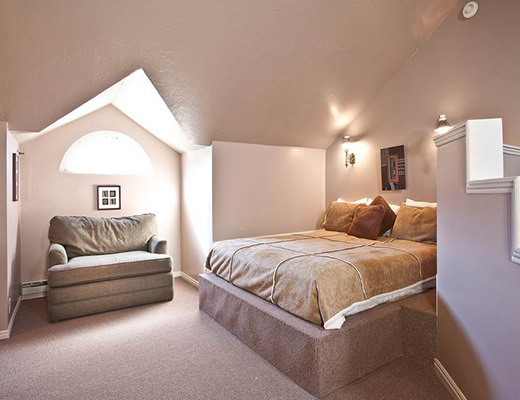 Situated just 1.5 miles from Park City Ski Resort and directly on the free shuttle route, guests are certain to enjoy the close proximity and comfortable atmosphere that is found here. 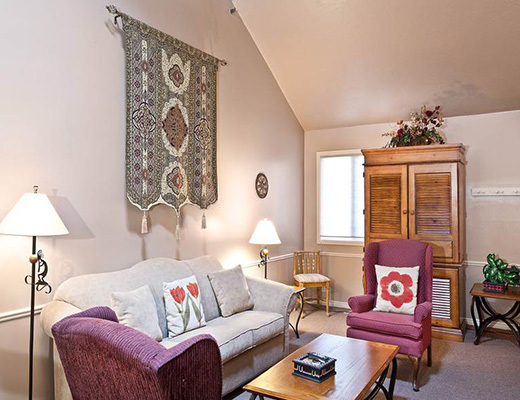 Tastefully decorated in neutral tones and featuring a cozy wood burning fireplace, this delightful bronze-rated two bedroom loft unit is complimented by contemporary accents and relaxed furnishings. 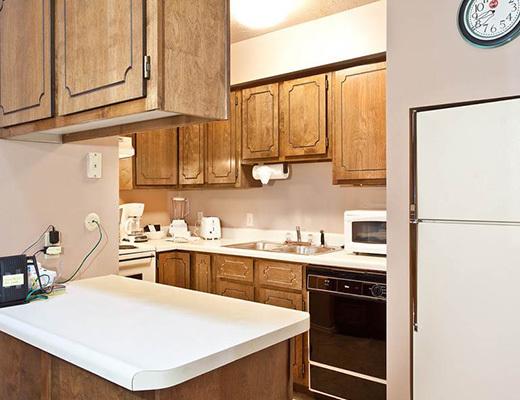 The fully-equipped kitchen offers the option of meal preparation while the living room provides a great space for entertaining. 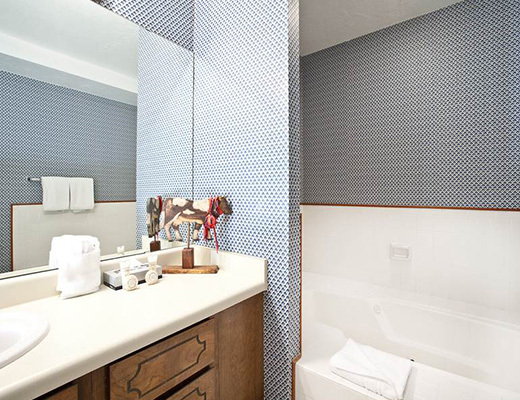 Architectural design is added with vaulted wood-paneled ceilings while the three bathrooms feature modern amenities including a soaker tub. 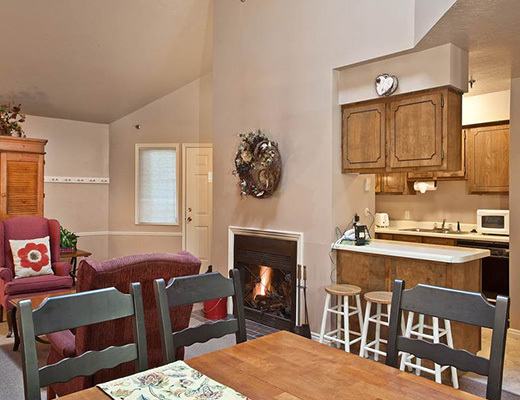 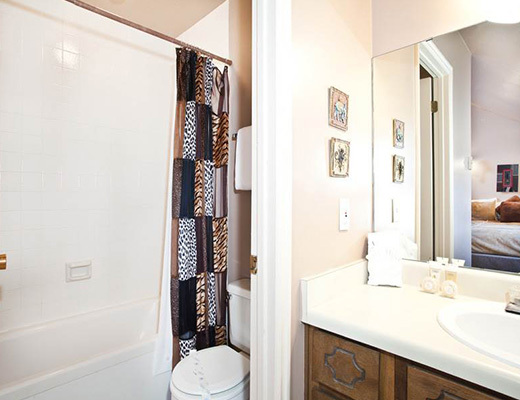 Complete with underground parking, elevator access and a common outdoor hot tub, this popular vacation rental promises rest and relaxation.